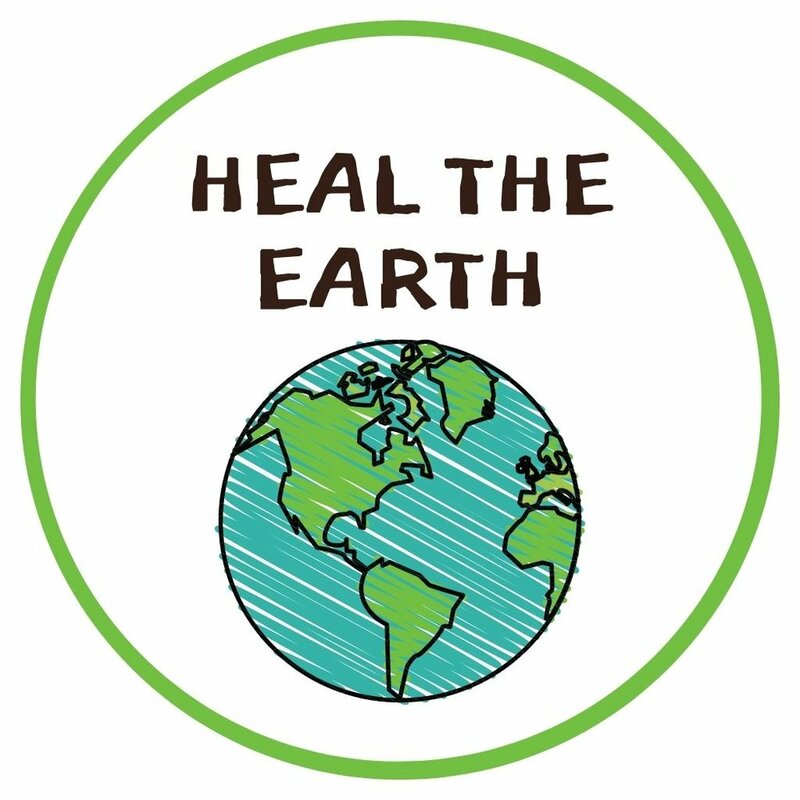 Doing Good Together has long championed the simple act of sharing a cheerful, handmade card. Personalized art and uplifting sentiments are sure to bring a smile to those who need it. 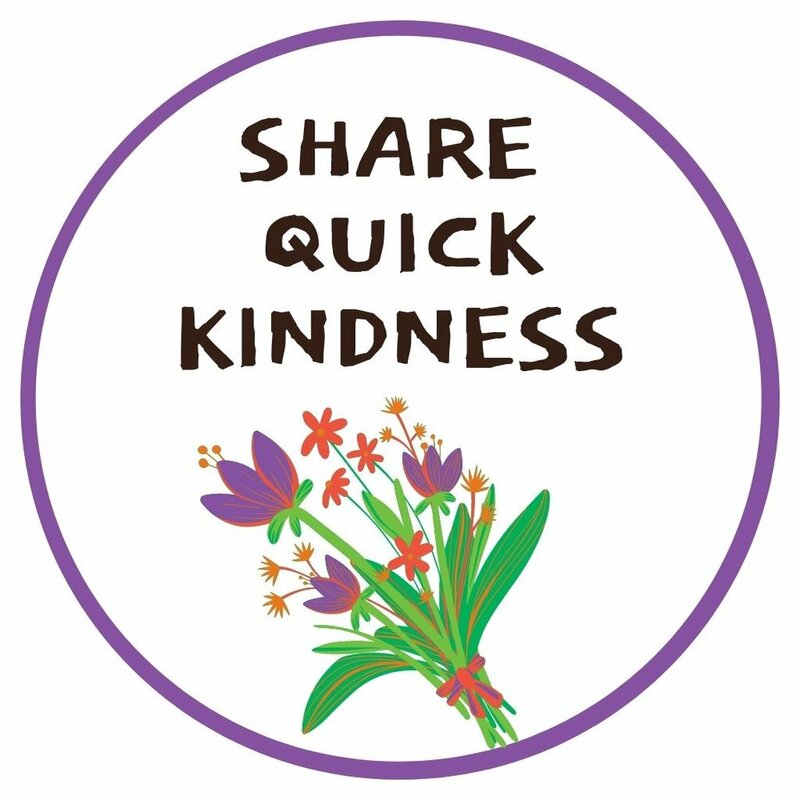 Of course, we encourage families to share cards with the people in their own community who may be grieving, lonely, or unwell. 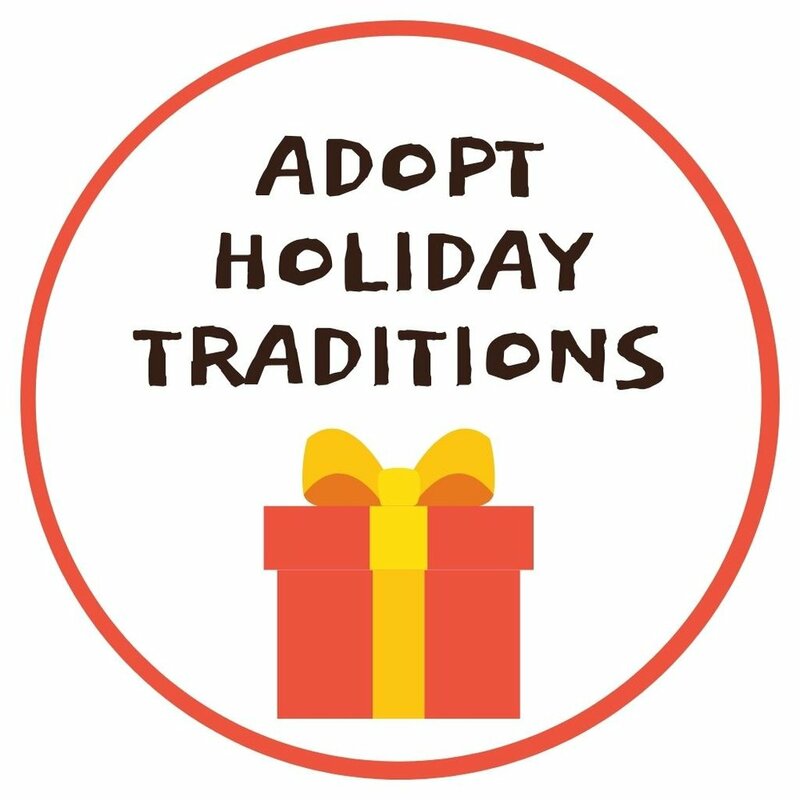 But there are also some remarkable organizations willing and ready to connect your family's handiwork with strangers who will appreciate a gift of cheer. Doing Good Together has been encouraging families to share the magic of mailbox kindness for many years. Find our popular Magic Mail Printable in this classic post. 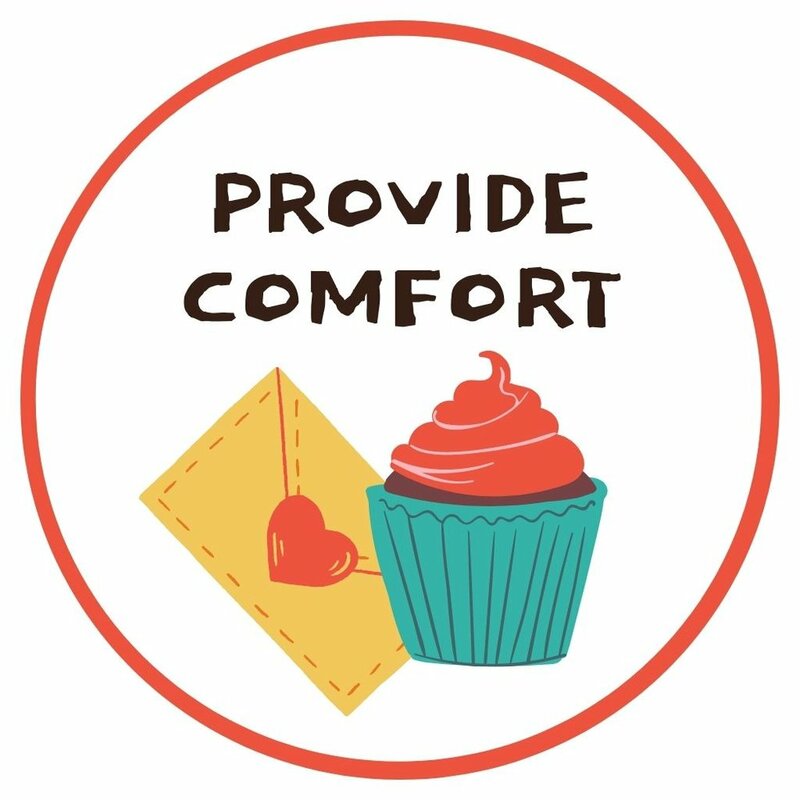 Today, we’ve pulled together a few of our favorite mailing addresses, thanks to organizations that love connecting your family’s hand made cards, letters, and/or art to people in need of a smile. We’re awaiting the return of Send Kids the World, our very favorite resource for sending specific, personalized cards for children facing serious illnesses. They are currently on sabbatical as they rebuild their website, but when they launch their new resources, we’ll be sure to add them to this list! 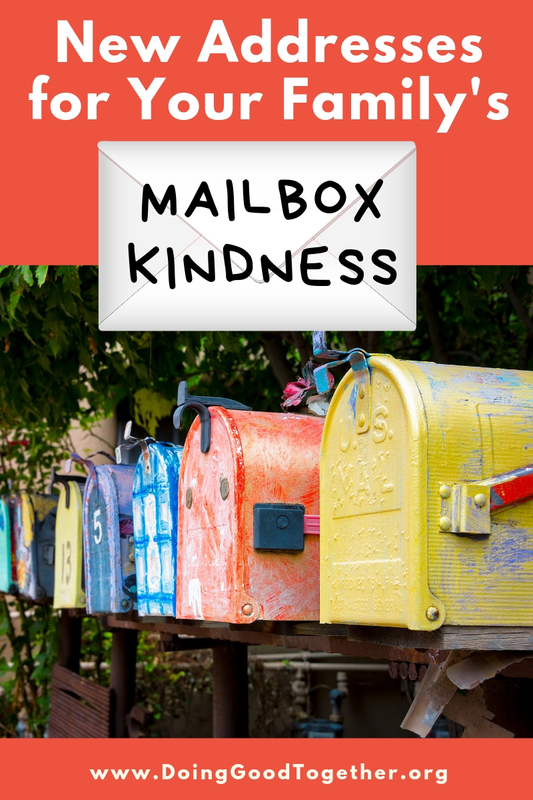 Creating and sharing kindness through the mail is a wonderful way to send a little magic into the world. It is magical when your art leaves the house and your whole family feels as though you’ve accomplished something worthwhile. And it’s a bit of magic added to someone else’s day, as the love and care you put into your package arrives in their hands. 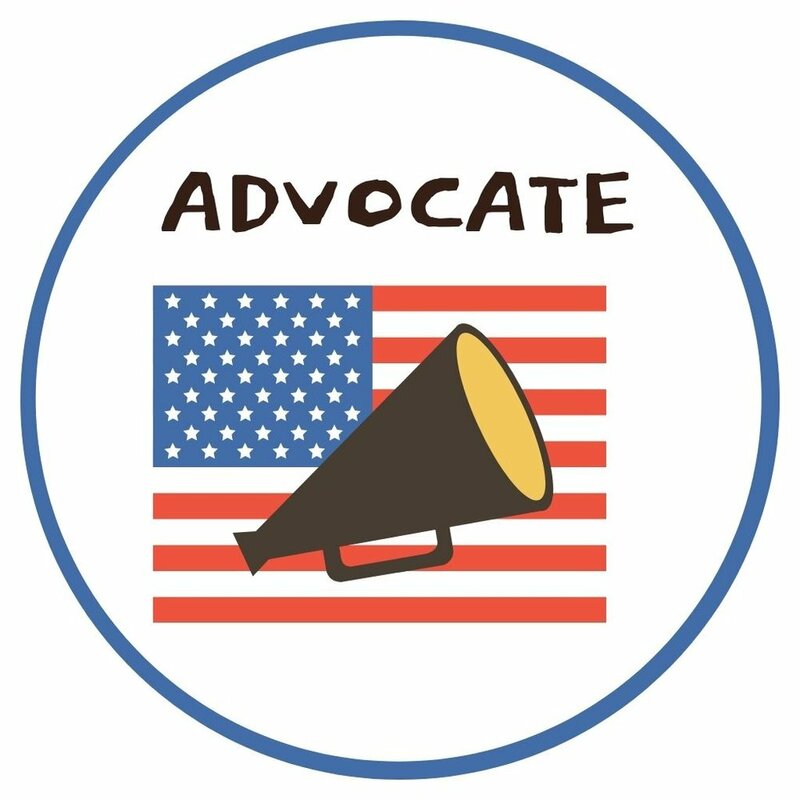 Feel free to make suggestions in the comments, if you support an organization that we’ve overlooked. 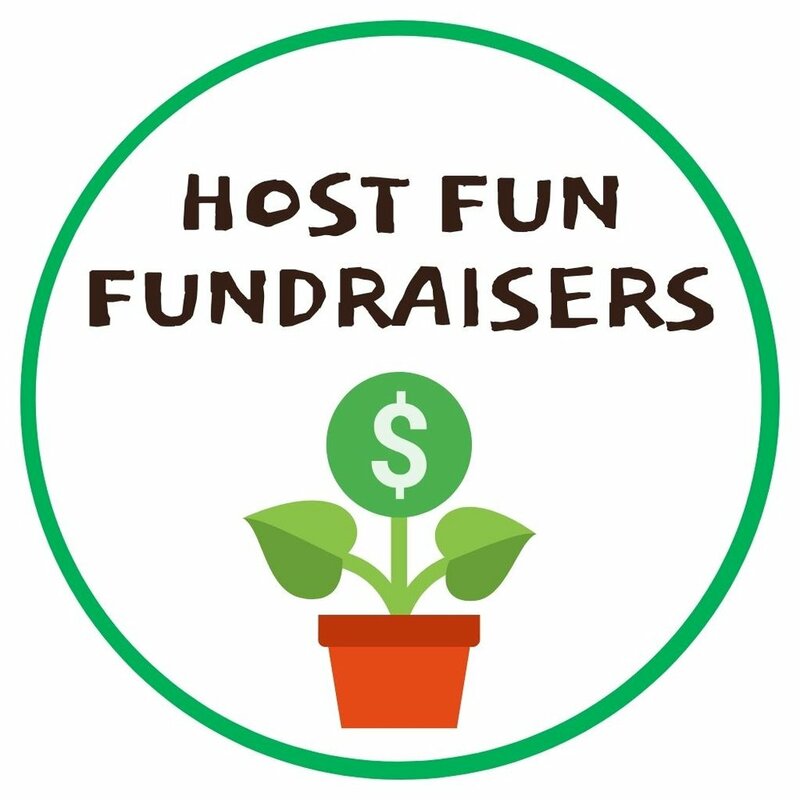 This organization is eager to receive your cheerful card donations, personalize them for specific recipients and send a spark of joy to those affected by cancer. They work with hospitals, hospices, senior agencies, nursing homes, and individuals to identify potential recipients. 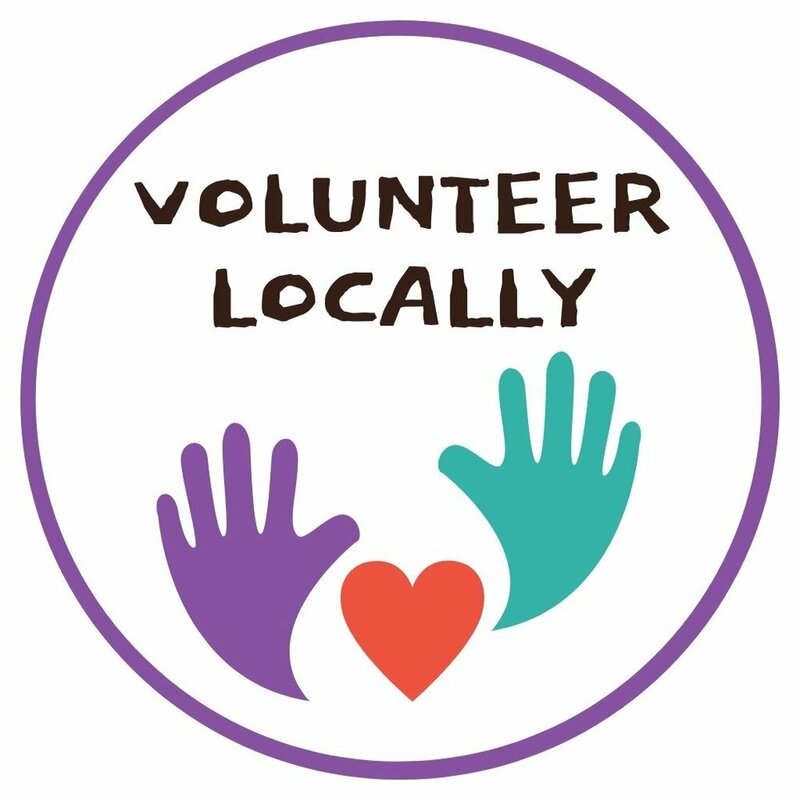 Due to privacy concerns, they do not share patient specifics with card-making volunteers. Instead, they ask that you leave the inside of the card blank after taking care to artfully decorate the outside of the card. Your cards will be used by doctors or other care providers to cheer up specific children. Some are even given to children who want to leave a note for their parent or care provider. 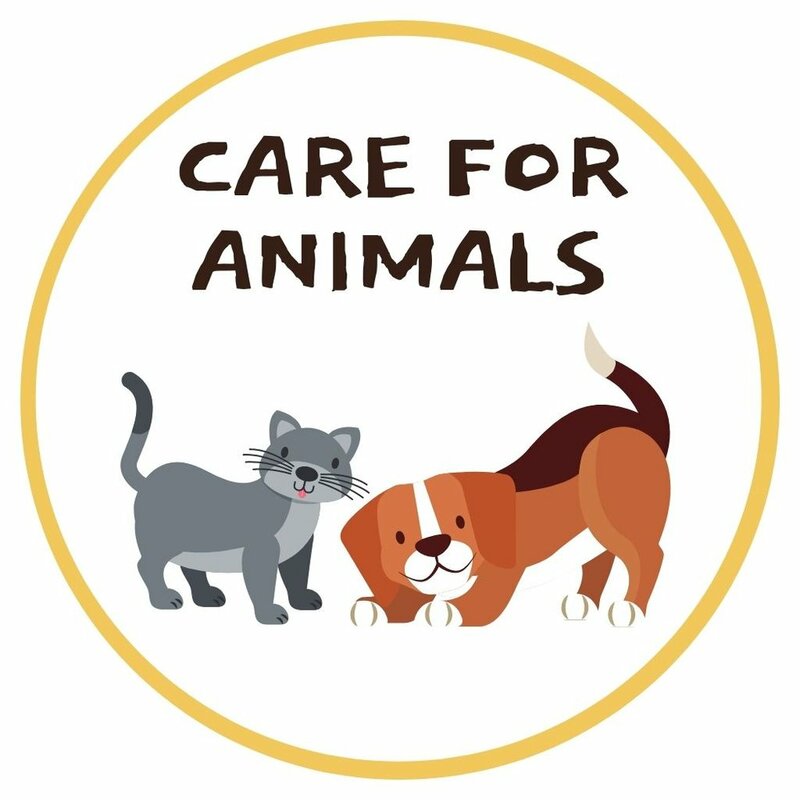 Read the Card Care Connection’s specific guidelines here. 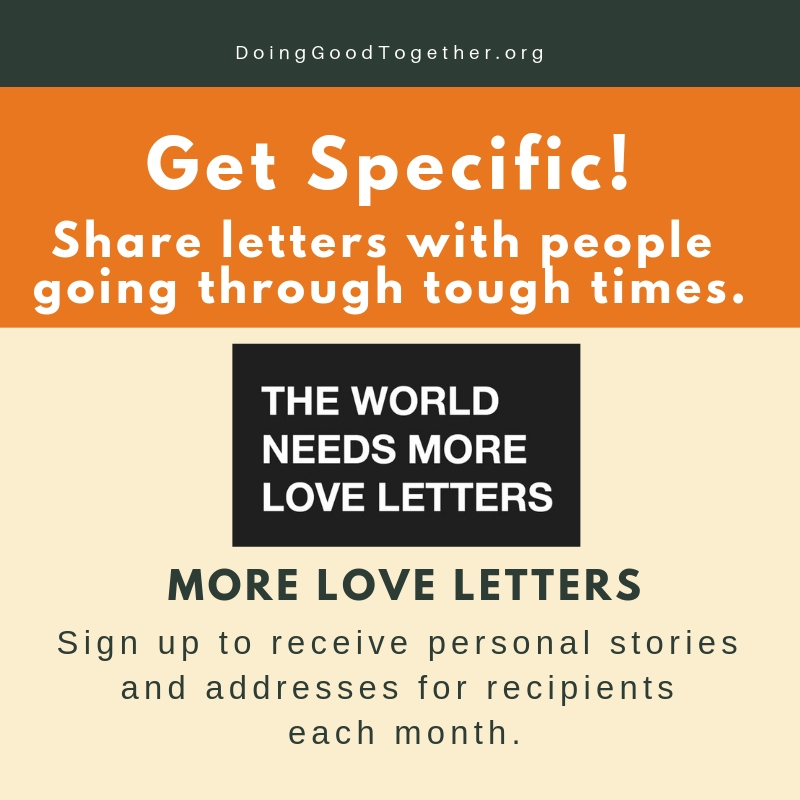 Created by author and TED speaker Hannah Brencher, More Love Letters was founded in 2011 to connect empathetic letter writers with those in need of support. 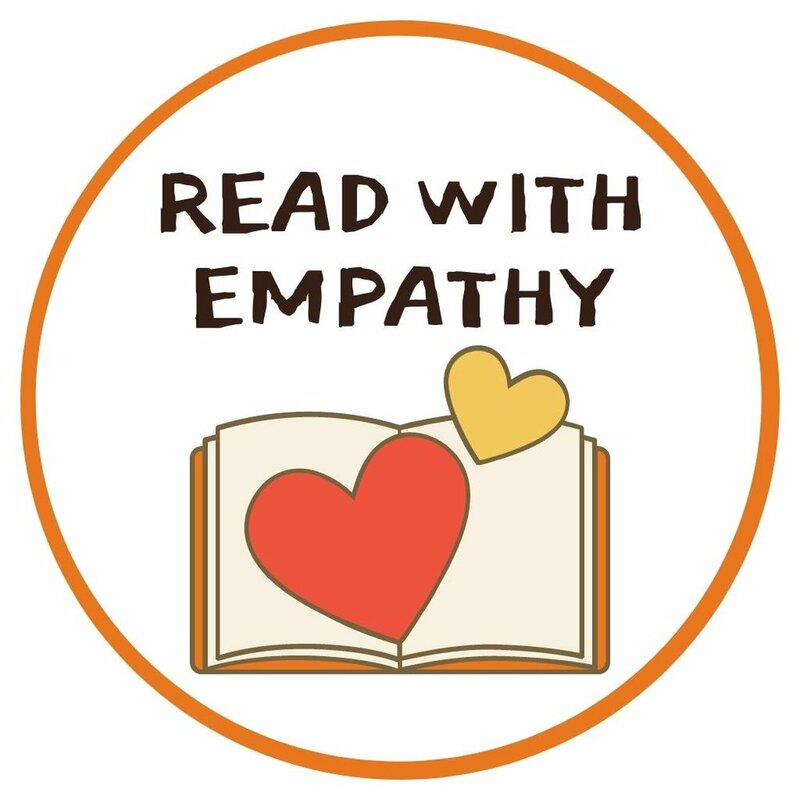 Brencher’s book If You Find This Letter is an inspiring account of the impact compassionate letters can have on the giver as well as the receiver. Send thoughtful cards and letters to specific recipients, or nominate someone in your life to receive letters. Read more about the More Love Letters guidelines here. 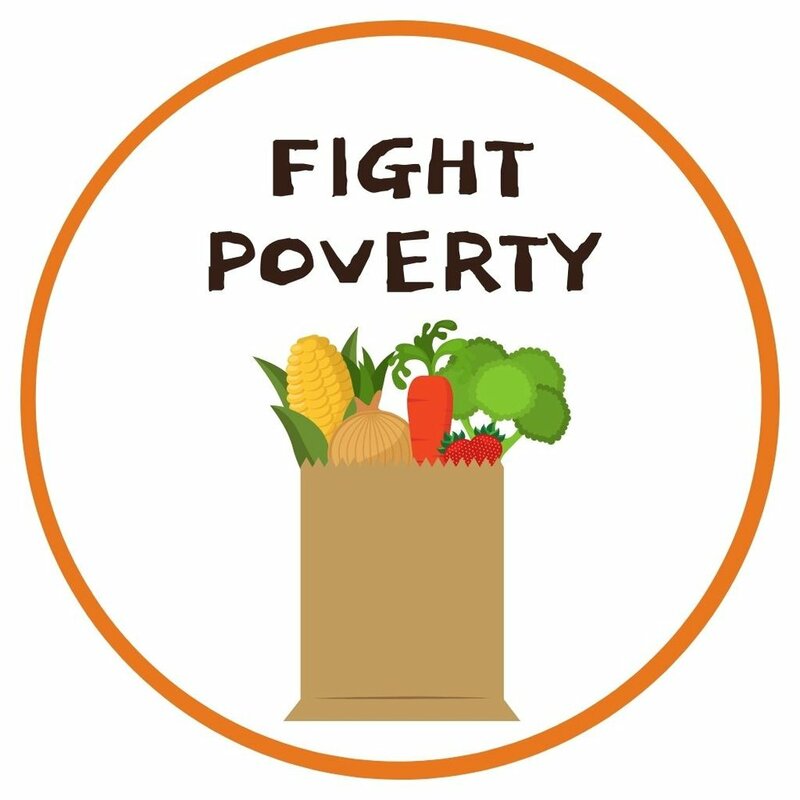 We still love this incredible organization. It was founded several years ago by then seventeen-year-old Jen Rubino, who was inspired by her own time in the hospital. Each month, this organization engages a fleet of volunteers to deliver donated cards to children in hospitals all over the United States. 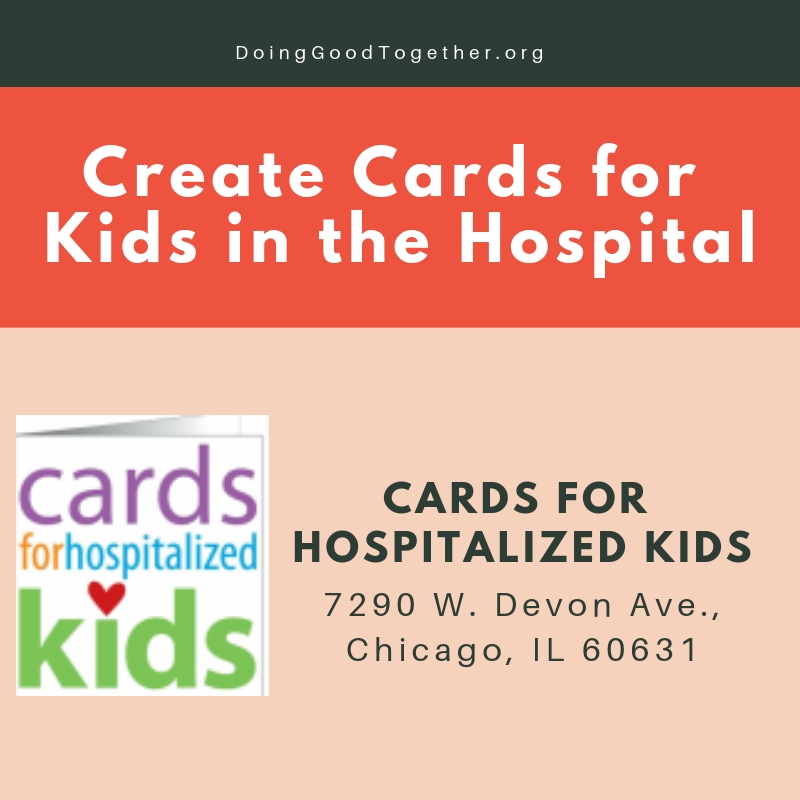 Read the Cards for Hospitalized Kids guidelines here. This volunteer-run blog distributes handmade cards to several children’s hospitals around the country. This organization truly sees your art as a gift, asking donors to take care to decorate every card beautifully and cheerfully. They also ask that donors leave the inside of each card blank. Your cards will be used by doctors or other care providers to cheer up specific children. Some are even given to children who want to leave a note for their parent or care provider. 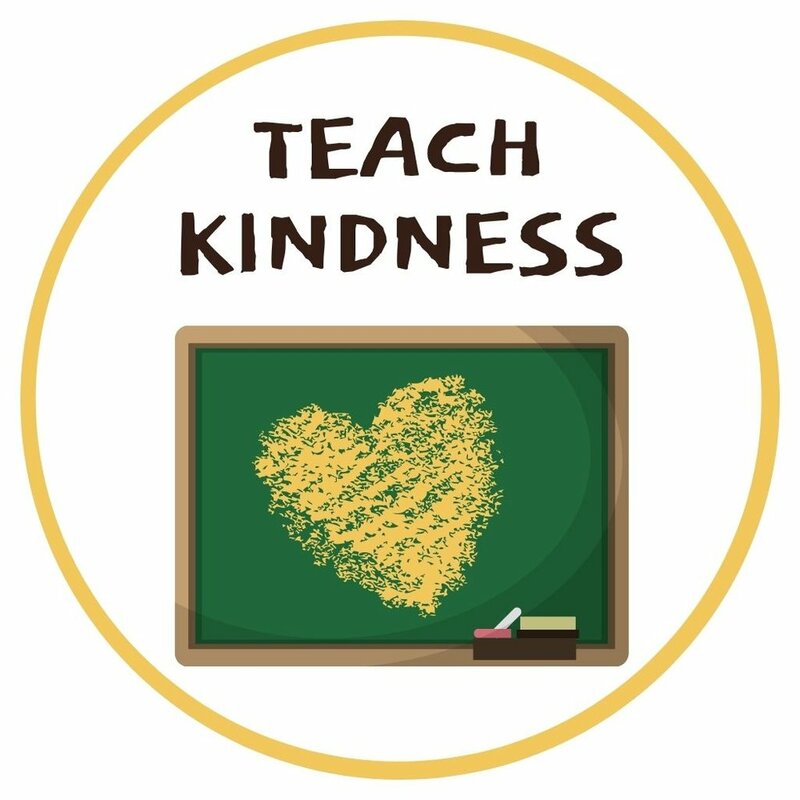 Read more guidelines from Send a Smile 4 Kids here. 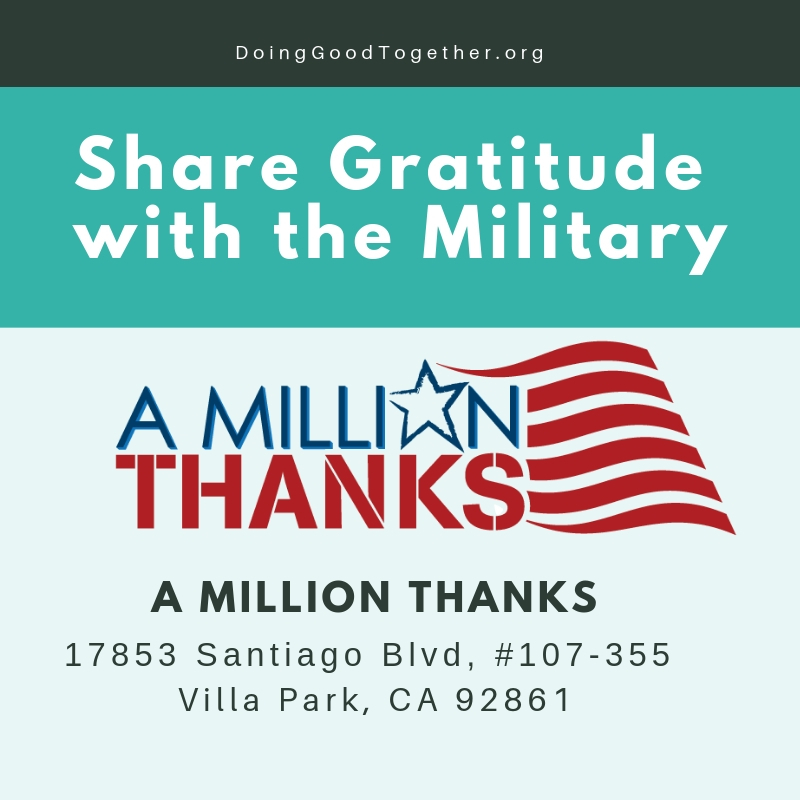 Share gratitude and encouragement with deployed soldiers, new recruits, veterans, first responders, and care givers with this wonderful program. 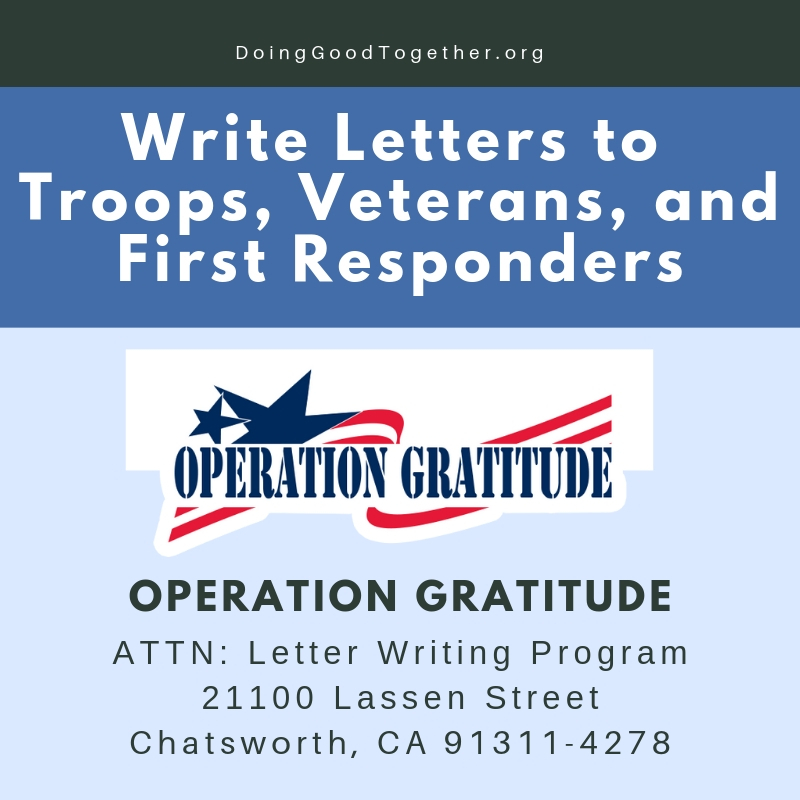 Operation Gratitude provides several helpful suggestions about what to include in your letter, making this activity an excellent learning experience in this fading art. Send your cards, letters, and expressions of gratitude to members of our military, past and present. This well-known, well-respected organization will make sure your creations bring a smile to a service member. Read more about the guidelines for A Million Thanks here. 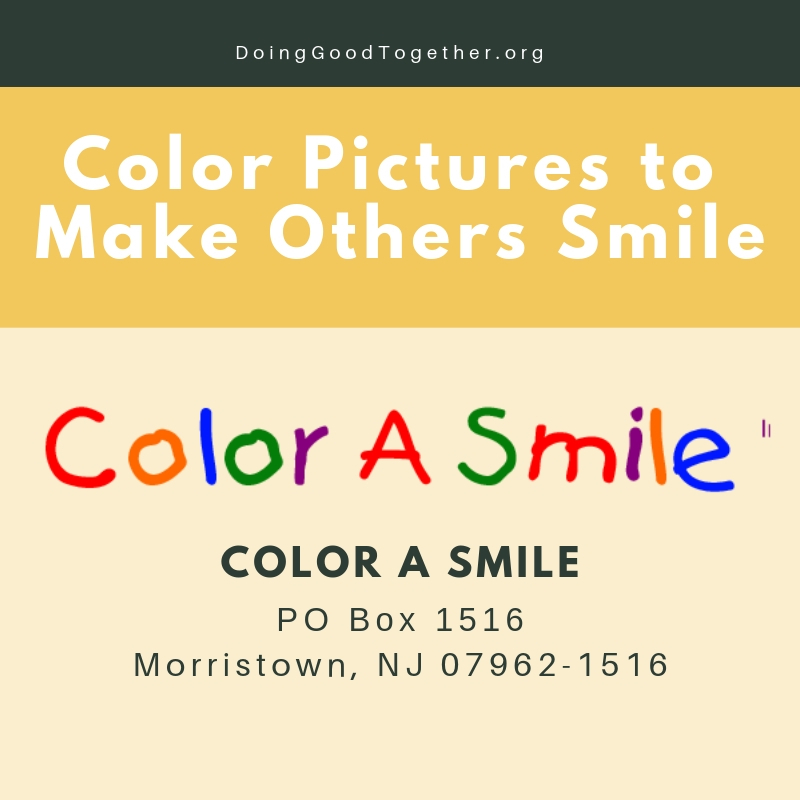 Color A Smile collects crayon drawings from schoolchildren and distributes them to nursing homes, Meals on Wheels programs, our troops and more. The goal is to make people smile! You are invited to send any number of drawings to Color A Smile. Be sure to read aloud the notes of appreciation posted on the Color A Smile “thank you” page. If you’d like, decorate a box where drawings can accumulate until you’re ready to send off a new batch! Read the Color A Smile guidelines here.